Venice has launched its special “Vaporetto dell’Arte” (Art Waterbus) along one of the most beautiful waterways in the world, where at each stop visitors can hop on and off at will, visit the art exhibitions without standing in line, and complete the tour of art sitting comfortably in an armchair listening to all the information on the artistic heritage that passes before their eyes thanks to a multimedia kit . All for 24 euros (15 euros for children aged 6 to 12 years), this is worth the price of admission all day, including rebates and discounts in various museums. 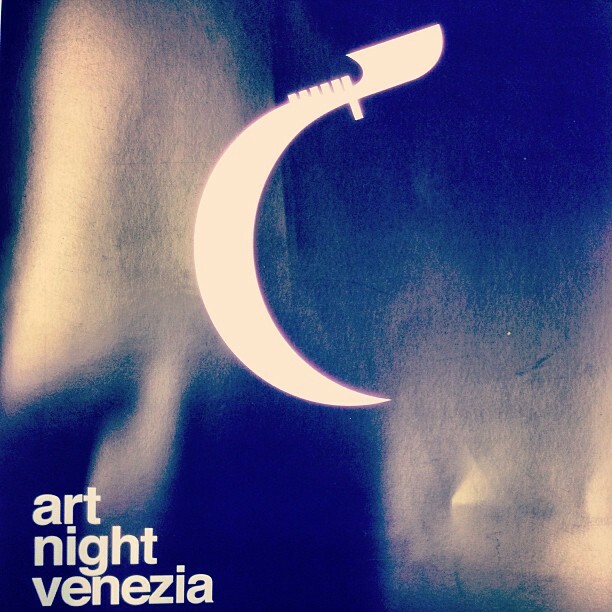 The art-lover’s waterbus, which was launched on June 1, 2012 by ACTV (Venice’s public transportation service) without public funding must be self-financed by the sale of tickets. 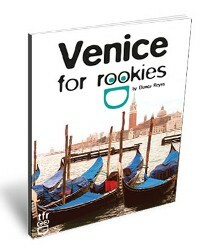 This venture has been wanted by the City to promote quality tourism, offering a new way of experiencing art in Venice to all visitors, including the 24 million who annually descend on the town that will not settle for a quick “hit and run” between the Rialto Bridge and Piazza San Marco but who are interested to discover Venice’s extraordinary heritage. 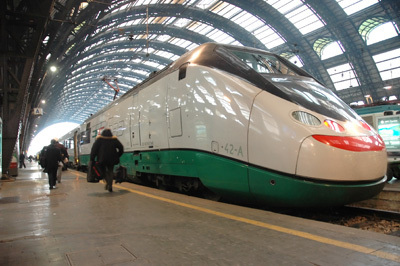 Eight stops are planned: Ferrovia Santa Lucia (Jewish Museum), San Stae (Ca’ Pesaro, Palazzo Mocenigo,Prada Foundation, Oriental Art Museum), Ca’ d’Oro (Franchetti Gallery in the Ca’ d’Oro), S. Samuele (Palazzo Grassi, La Fenice Theatre), Accademia (Accademia Galleries, Ca’Rezzonico, Peggy Guggenheim Collection), Salute (Punta della Dogana), S. Marco Giardinetti (Doges’ Palace, Correr Museum, National Archaeological Museum, Marciana Library, Clock Tower, Palazza Grimani Museum) and S. Giorgio (Cini Foundation) with the addition of Arsenale and Giardini in high season for visitors to the Biennale Art and Architecture Exhibitions. ACTV has selected three waterbuses, each with seating for an average of 80 passengers and distinguished by a special logo with the colors of the City of Venice. 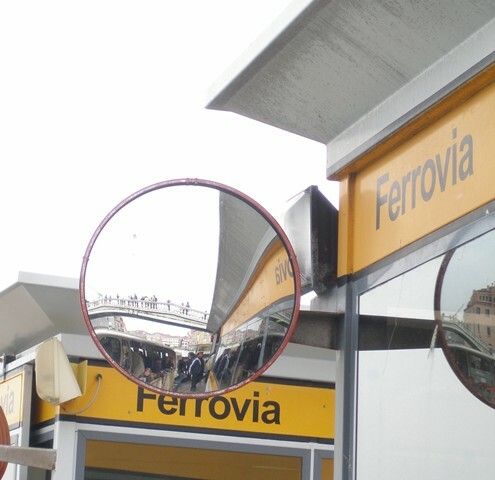 The service will run every 30 minutes from 9 a.m. to 8 p.m. from the Ferrovia stop outside the railway station with its final stop at the island of San Giorgio (or Arsenale and Giardini when the Biennale Art or Architecture Exhibition is open). Each waterbus will be equipped with a tv screen and earphone for the route’s commentary, and passengers will also be presented with guide maps to increase their appreciation of the city’s artistic and cultural beauties while they are comfortably seated on the Vaporetto dell’Arte. 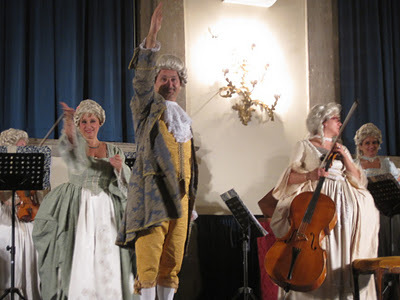 Tickets will be purchasable both on site and online for individuals and parties (at least 20 people), either for the Vaporetto dell’Arte service alone or combined with a valid time-based Venice travelcard. Passengers will be given a complimentary Welcome Kit containing a tourist map of the city and the main information on the service. 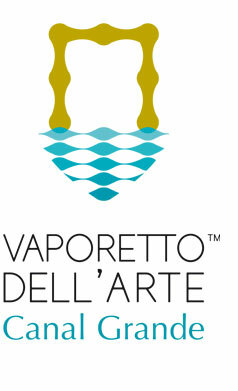 These following institutions below have decided to join in the Vaporetto dell’Arte project because they consider it an outstanding innovation in that it optimizes the management of visitor flows while having the potential to concentrate communication and multiply the possibilities for visitors to come into contact with the extraordinary artistic and cultural delights that Venice has to offer.  Museo Ebraico (Jewish Museum) – reduced admission and discounts at the bookshop of the Ghetto. This is fantastic news. 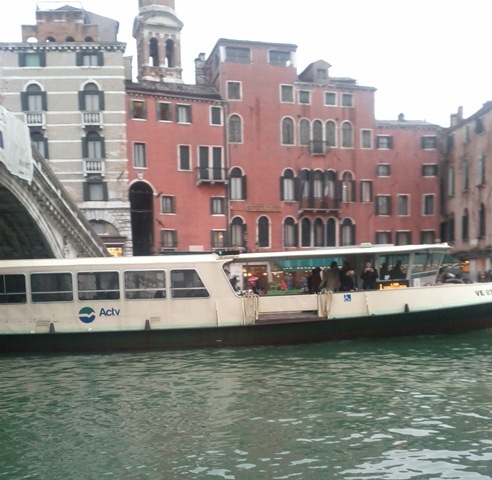 So few users even know about the Varporetto as THE way to travel around Venice. We’ll be visting in the fall, so thanks for this tip. Can’t wait to try it. The Peggy Guggenheim is my fave. Haven’t been to Venice in over 25 years!